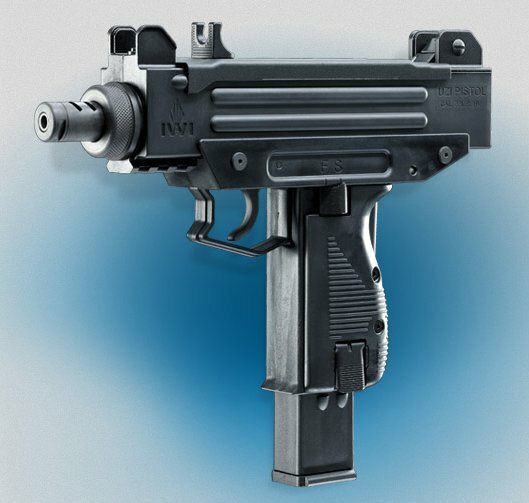 The original UZI SMG was updated and modernized many times during the years since its development half a century ago. The UZI pistol version is a very popular firearm for bodyguards and many groups guarding Heads of State and executives world-wide. The UZI pistol is also widely used by military and law enforcement special forces operators. Over 2 million firearms were produced since its creation. Walther is the exclusive manufacturer of the UZI semi-automatic pistol as a tactical rimfire replica. All dimensions are held to original specifications where possible. 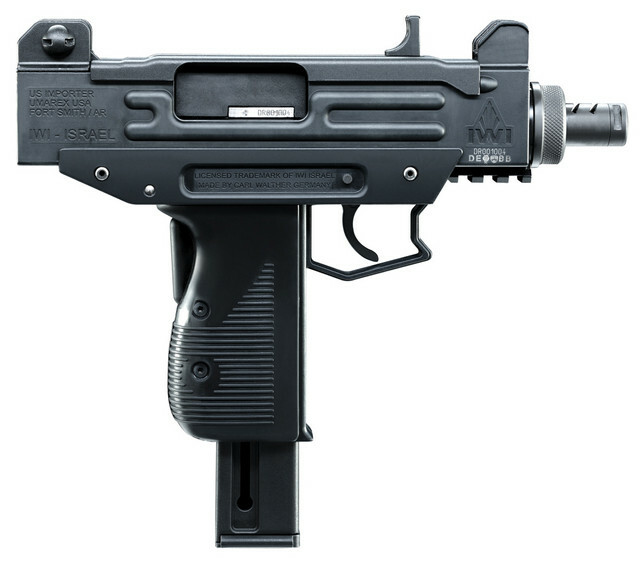 This is the only, genuine UZI tactical rimfire replica available in the world. MSRP: $499.99 on sale for $299!! We have previously sold these for as much as $349!! Additional magazines are on sale for $25 and we also have a threaded barrel adapter and faux suppressor that can be attached. The thread adapter adapts the M8X75mm thread to industry standard 1/2″X28 thread for standard accessories. The thread adapter is $25 and the faux suppressor with the thread adapter is $49 for a $6 savings. If instead, you wish instead to install an A2 style flash suppressor to the adapter, that combination is $40. For comparison, they are on sale at Buds for $373 plus shipping and FFL fee. 4.9 out of 5 rating!